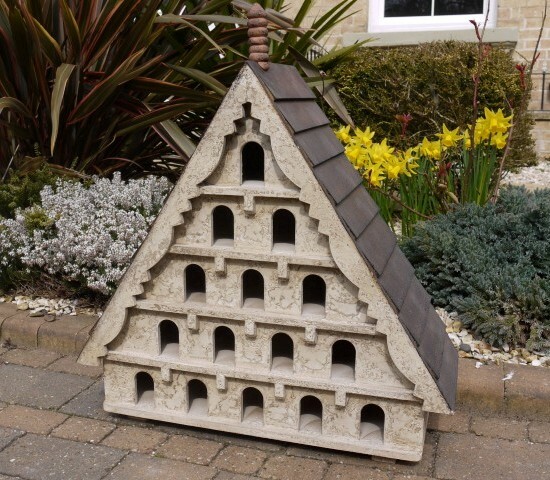 We stock a great array of fun and beautiful things for the garden, including these insect houses which we replenish every week. Prices start from £12. Get in touch with any questions or to order.